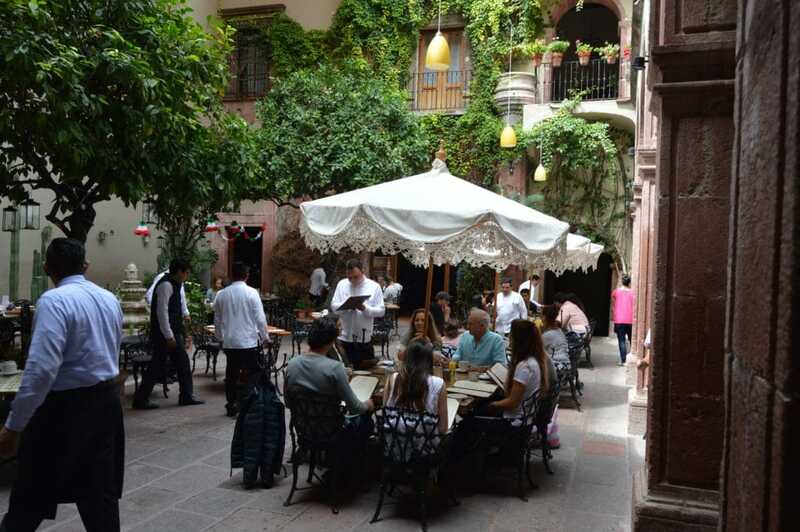 This Fall, Canin Associates sponsored an upper-level research design studio at the University of Miami to study “Courtyard Housing.” The focus was around the history, theory, practice, and technology of courtyard houses in three cities in Mexico. The aim of the project is to translate the design principles of courtyard housing and apply them to a master plan in Florida and then develop appropriate architectural typologies for the community. 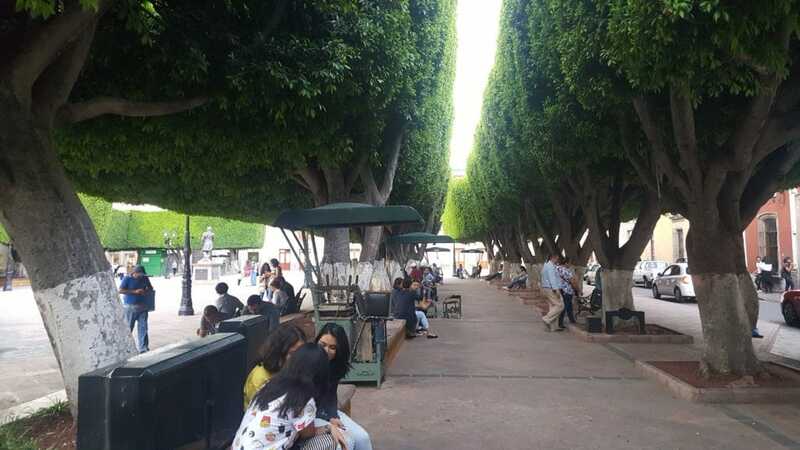 Each student was provided an opportunity to study notable courtyard examples from around the world, including some by famous architects and designers including Mies van der Rohe, Le Corbusier and OMA. 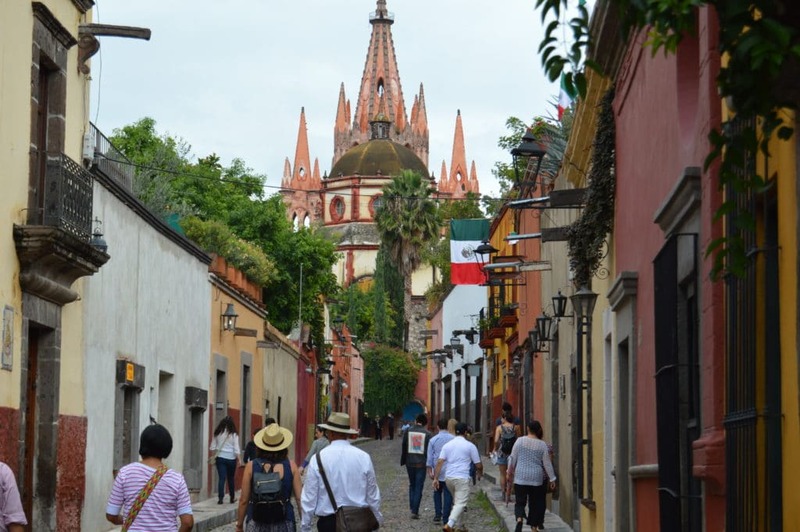 Most of the studio then had the opportunity to travel to Mexico and tour three of the most important “Magic Towns,” or “Pueblos Magicos,” in the center of Mexico: Guanajuato, Santiago de Queretaro, and San Miguel de Allende. Canin Associates’ President, Brian Canin, traveled with the group. Each city provided excellent examples of courtyards with a variety of topographic conditions, materials, vegetation and scale. The students had the opportunity to document both public and private buildings with shared typologies and plazas. Each courtyard and plaza exhibited powerful placemaking design techniques. The site chosen for the implementation of the master plan is in Homestead, Florida, which is home to many seasonal Mexican migrants. The six block, 95-acre site will be planned to accommodate this population using courtyard designs. Each student will design a “Mexican Enclave” with an elaboration of one section of the plan containing all proposed building types, including facades, sections, plans, physical models, and perspective views. The final presentation will take place on December 11th at the School of Architecture at the University of Miami with Brian Canin in attendance. The Canin Associates team is looking forward to seeing the final designs so look out for a follow-up post later next month!